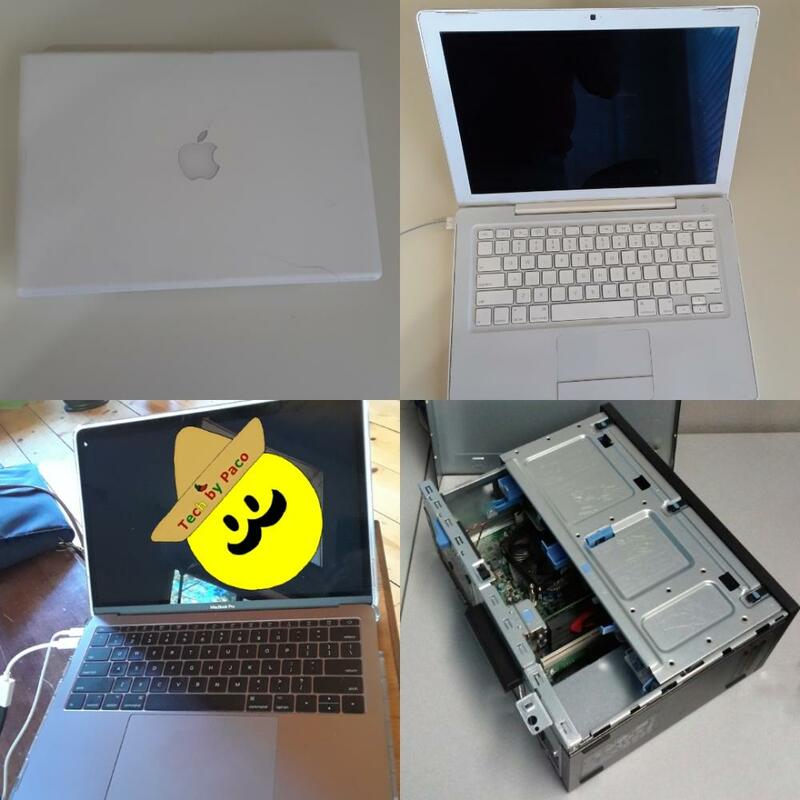 We fix all PC and Apple Mac computers! Welcome to Tech By Paco, for all your computer repair, data recovery, and technology needs. We will work on PC, Macintosh, smartphones, tablets, and laptops. If you are having issues with Microsoft Windows, Apple MacOS, or Linux, we can help. Serving Flagstaff and surrounding communities of Northern Arizona including: Baderville, Bellemont, Doney Park, Fernwood, Kachina Village, Mountainaire, Timberline, and Williams. If you can see the SanFrancisco Peaks, we can come to you. Remote on-line service also available. Now offering support services and contracts to select business clients! We come to you to fix computer crashes and slow downs. We can clean off viruses, popups, and other malware. Free evaluation to diagnosis your problem.